Premium Quality Compatible Camera Cable. Standard USB A Connector on one Side for the Computer. Standard RCA Audio and Video for the Display Device. Other Side has Nikon Proprietary USB Connector. 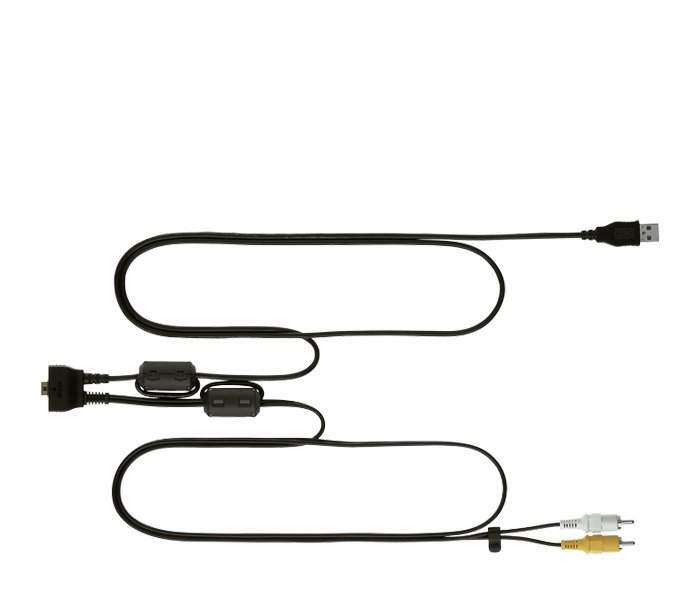 UC-E12 Audio Video/USB Cable, as supplied with COOLPIX S50, S50c, S51, and S700 digital cameras.